This week on New Mexico in Focus, Gov. 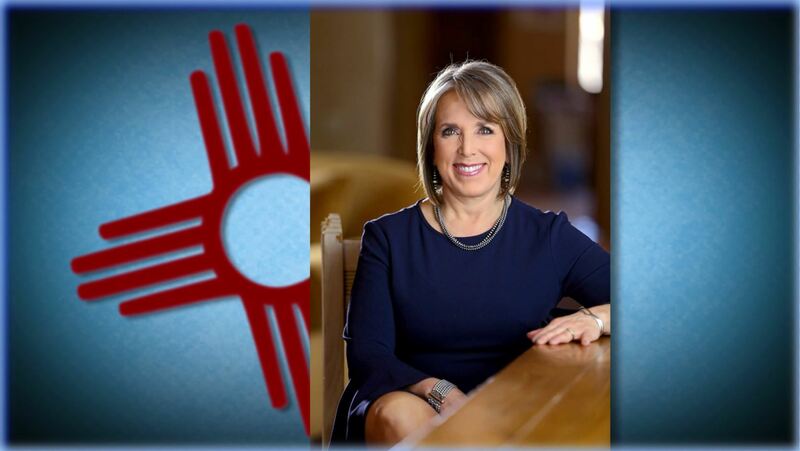 Michelle Lujan Grisham sits down for one of her first one-on-one, in-depth interview since the start of the legislative session. The governor talks about her legislative strategy, criticism of her approach and the controversial gun safety measures she’s endorsed and lobbied to get to her desk. Producer Matt Grubs also asks her about education reform, tax increases and tying New Mexico’s renewal energy standards to a bill that helps electricity provider PNM recoup costs from shuttering its coal-fired generating station in San Juan County. On March’s installment of Our Land, environmental correspondent Laura Paskus travels to Socorro and a Superfund cleanup site where a plume of toxic groundwater from an old battery plant is seeping underneath homes. The Eagle Picher site has been a federally designated cleanup project since 2007, and the state has been aware of the problem since the 1980s. Paskus asks state officials about the holdup on one of the state’s 16 designated Superfund sites.